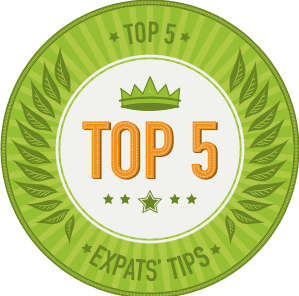 One of the biggest mistakes tourists make is taking care of such things as dental and medical care prior to leaving their country, well that is if you are from somewhere like the US. Health care and dental are quite good in Nepal if you know where to go. I had a bad root canal from the US fixed and the dentist saved the tooth next to it at the same time. It was pretty painless, excellent sanitation, amazing price at a little less than $250 for both teeth that included 3 procedures that lasted 30-45 minutes each. The filament was actually growing into my jaw bone. I wouldn't even know which teeth he fixed, they came out so well. I got sick and thought it was my heart. Turns out it was my lungs with an infection. They did everything for me and it only cost about $50. Although I'm not so sure I'd want open heart surgery done here, I'm quite pleased with the health care in Nepal. There is CWIC at the British Embassy and if you have travel insurance you can go there, but it is crazy expensive! They wanted almost $100 to just see a doctor one time that I became ill shortly after arriving in Nepal. They turned me away because my insurance didn't like them, probably because it isn't near local prices. 1. First, you'll want to get a good referral. You can post a question on the KTMKTM group on google or ask another tourist. Do not ask a Nepali unless they are wealthy or in the medical profession. 2. Use a hospital with an international presence. When I got sick with the lung issue I went to a hospital with a Japanese presence. When I sprained my ankle I went to the Korean Friendship Hospital. It wasn't quite as nice, but it was fine. I had to laugh because they only had a squat toilet, which was impossible with one good leg. That's the difference. It was quite nice, but on a Korean level. There are some great hospitals with German or Netherlands support that will be near what you'd expect in those countries. There is a new, cardiac hospital, but I don't remember who is funding it. It's quite nice-really impressive. 4. Take advantage of alternative medical practices. There are Buddhist healers, Hindu astrologers and palm readers and even Shaman. Additionally, there are babas and monks who are quite talented healers. One time my driver was taking me on a motorcycle ride and when he hit a pot-hole my shoulder' ligament got pulled and seemed to take forever to heal. My day helper finally took me to a healer in an old part of Kathmandu, up a small, dark staircase. He blew on my shoulder and hit it with a small broom like they sweep the floor with and blew on it some more. That was it; I was healed. Unfortunately, I lost contact with that healer. 5. 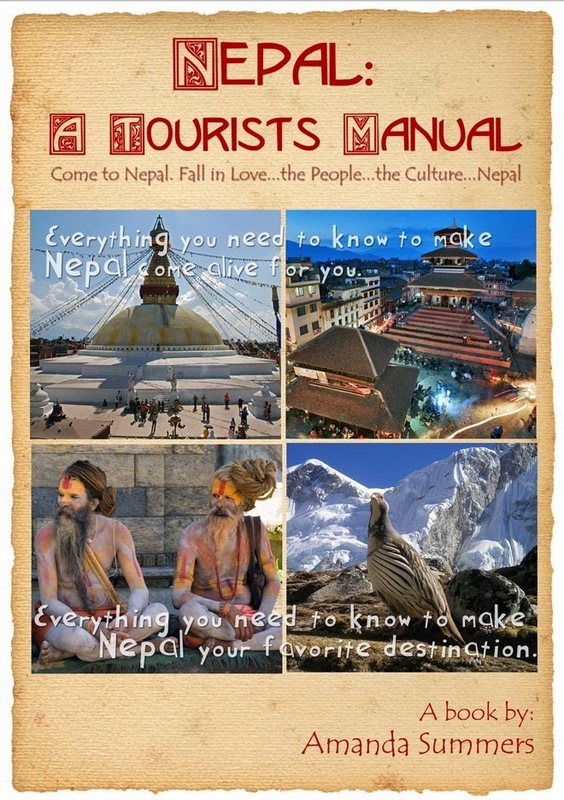 As I suggest in my eBook, Nepal: A Tourist's Manual, getting a discreet medical test in Nepal can help to either put your mind to rest or help you to consider some options. I've never had them ask to see my passport or anything, so it's completely anonymous. There is an Ayuvedic healing center just outside of Bhaktapur that I'd previously written about here on this blog. Although a bit pricey for Nepal, they are unusually clean and have doctors trained in both Western and Eastern medicine. There are also some skin clinics in Kathmandu, as well as Tibetan medical clinics in Thamel, Boudha and probably elsewhere. The Tibetan clinics have excellent high altitude sickness medication. It can be a challenge, but you can find excellent health care here. I highly suggest including a few days to take advantage of whatever medical services you can while you are here. If you have a special need, such as strong pain medication please contact me. I'll be happy to investigate if the medicine is available here. Nepal can be an excellent possibility for you. I never charge for helping with things like this.